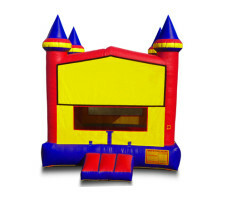 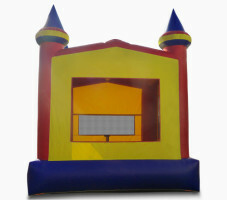 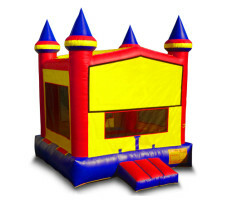 Travel back to the time of King Arthur and Sir Lancelot with this Castle Module bouncing house. 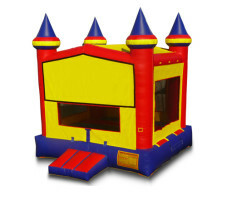 Lead your knights of the round table through the castle walls and search for the Holy Grail by bouncing around all day. 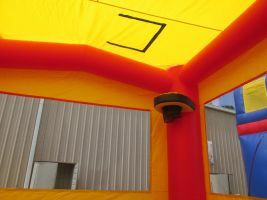 Someone is bound to shake it loose eventually.